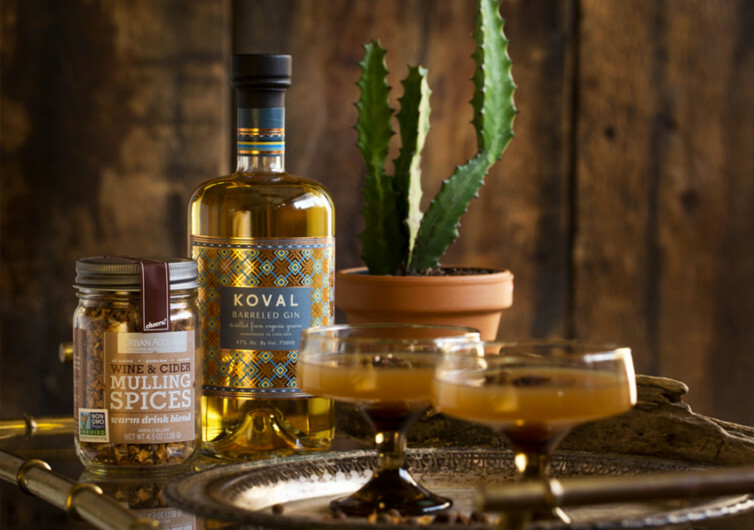 Lovers of the dry gin like those experimented and aged by the spirits makers at KOVAL will surely appreciate the Barreled Gin. 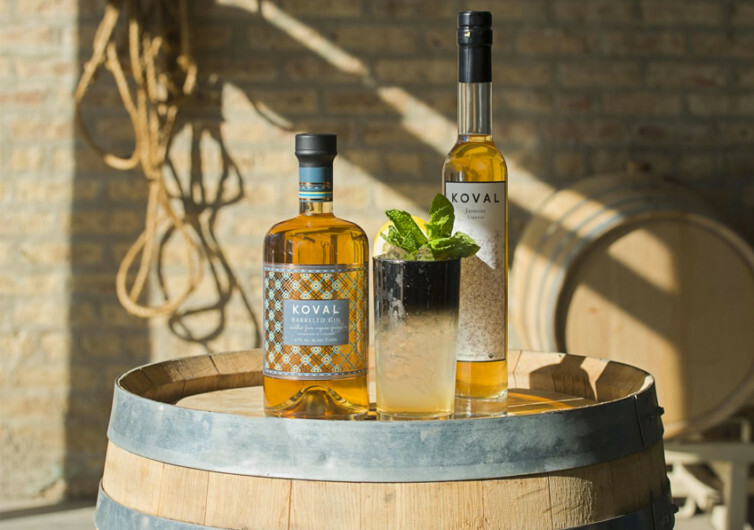 One of the latest in the distillery’s growing line of favorites, the Barreled Gin has all the fine qualities that make a good gin but with hints of something else that will leave you scratching either your head or the bottom of your whiskey glass. The Barreled Gin still comes with the crisp flavors of juniper, coriander, rose hip, and angelica root – ingredients that have transported countless men to another dimension yet still managed to come back in one piece – but are now coupled with that kind of depth that only the longer aging process of barreled whiskey can define. 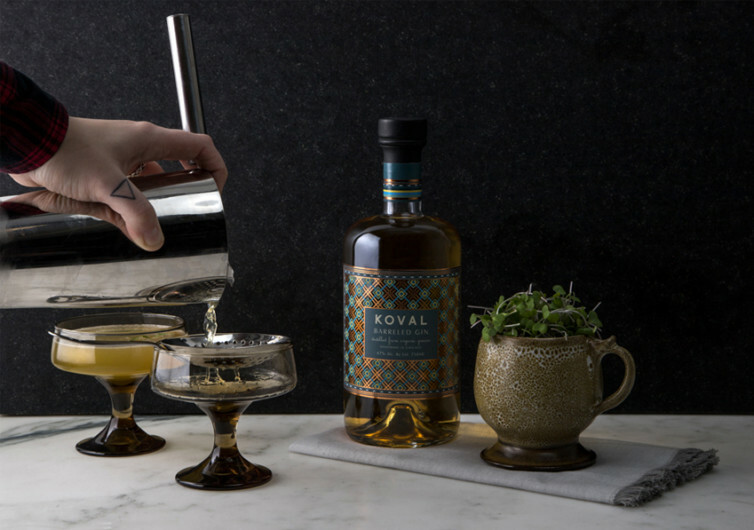 True enough, this KOVAL masterpiece is going to leave you wanting more of each drop to discern, once and for all, which type of a spirits drinker you really are. 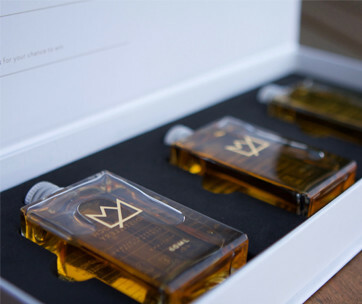 The juniper will really titillate the nose as much as it does the palate. 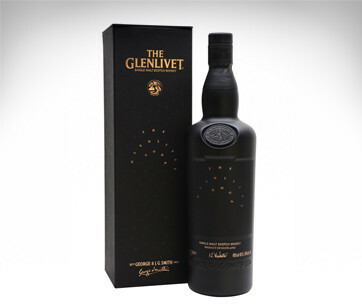 It’s spicy with a hint of herbal and sweet, although rich is something more apt. It is slightly bitter, thanks to juniper, yet it does come with a sweet floral scent. 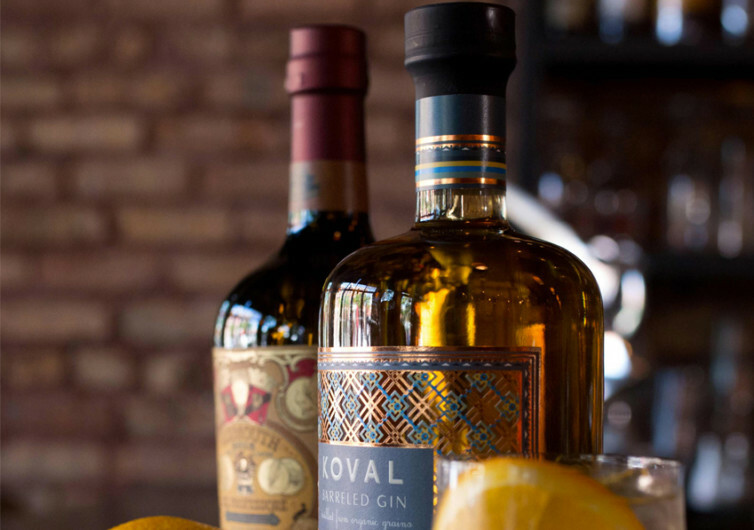 What is definitely strong is the oaky woody finish as you let the gin wash your throat. It’s never oily or harsh, although it can have a sense of earthiness to it. The Barreled Gin is nothing less than a werewolf; a conflicted werewolf, to be precise. It desires to stay and remain true as a gin, yet it doesn’t notice that it is already transforming itself into a whiskey. Your nose may be flooded with rose hip tea, coriander, and juniper, but these will soon be washed away by the sweetness of caramel and honey. It’s a painful transition, yet one that is surprisingly welcome. 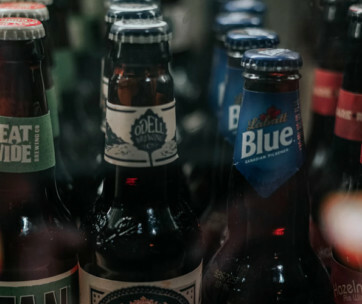 Swirling it on the palate has the same story. The bitterness quickly disappears as your tongue gets washed by marshmallows, malt, and vanilla. The only thing left is to give it a long wood spice finish. 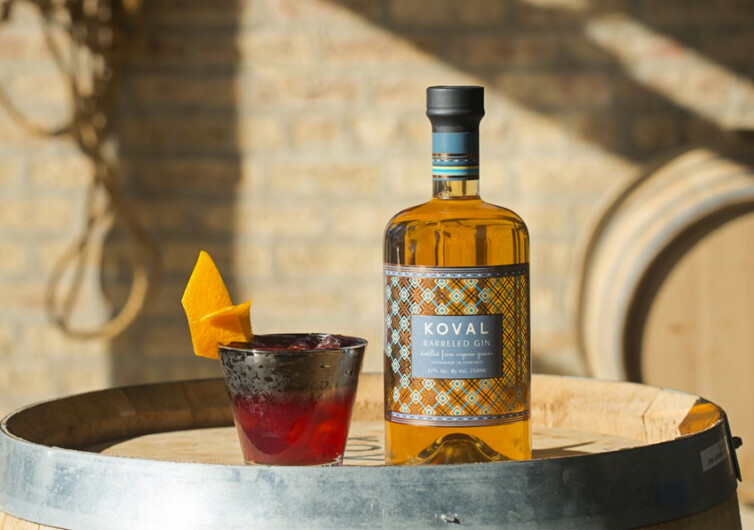 The Koval Barreled Gin reminds you it’s still a gin, but with the strong finish of whiskey.